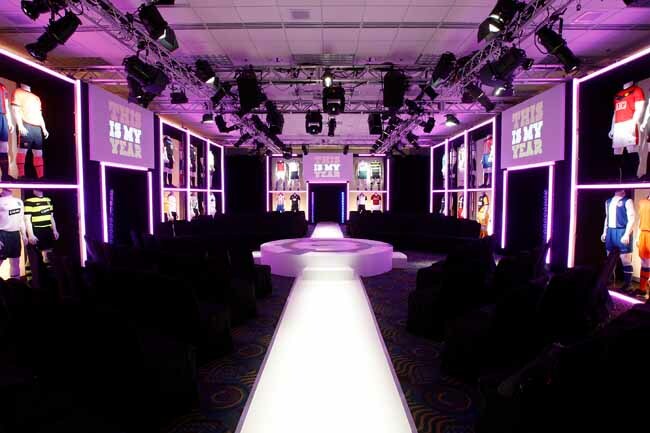 Estée Lauder hosts the Pink Ribbon Award Gala to raise awareness for breast cancer and contribute to earlier diagnoses. 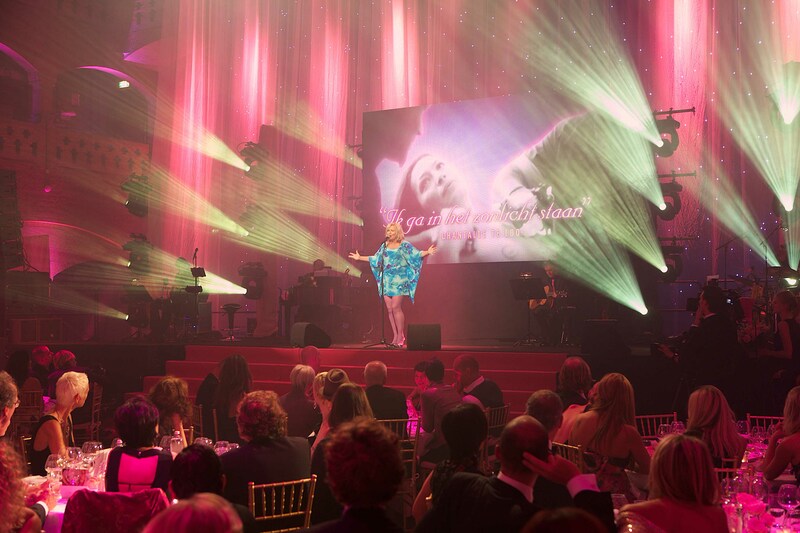 Red carpet, Dutch celebs, a prestigious gala dinner. 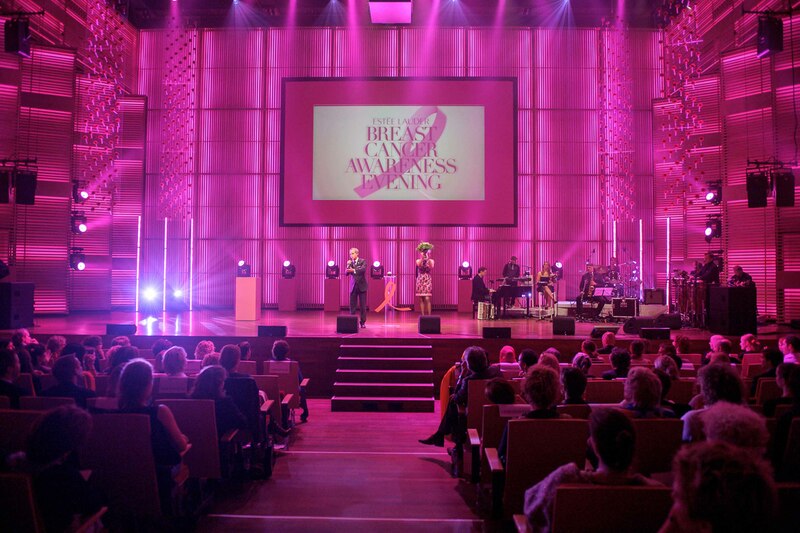 During the evening, video testimonials of breast cancer patients alternate with artist performances. And the winner of the best photo gets their award. 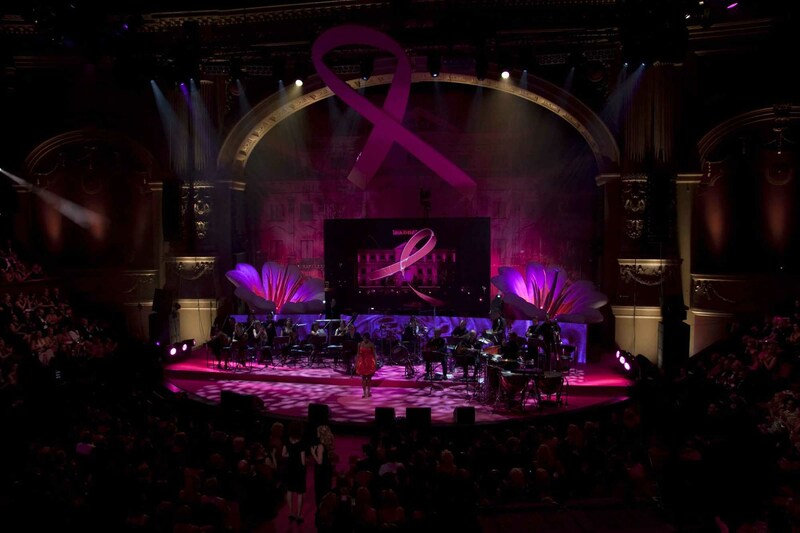 To start breast cancer month a monumental building gets illuminated in pink.